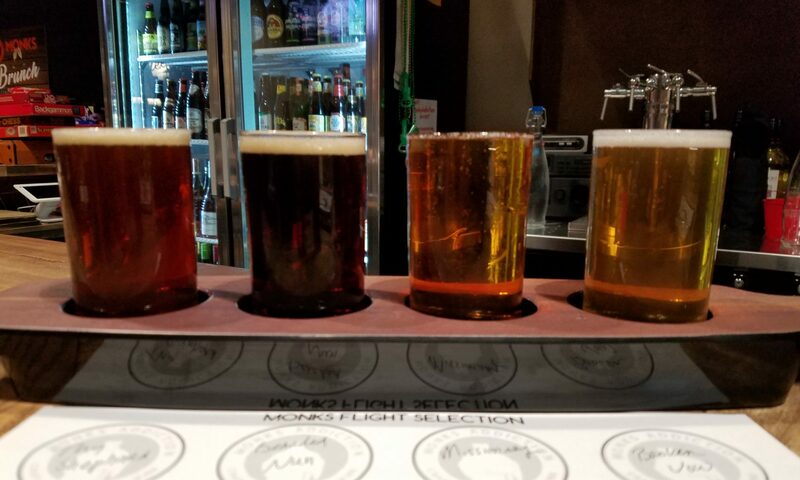 Finding Heaven at the BrewHouse: What the Ale! 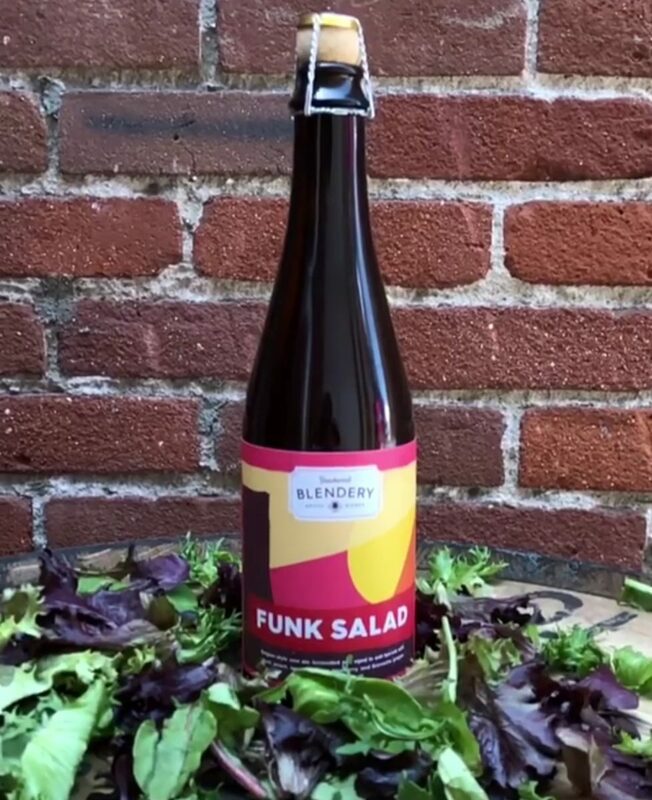 Funk Salad Belgian-Style Sour From Beachwood Blendery: Our Beer of the Week! 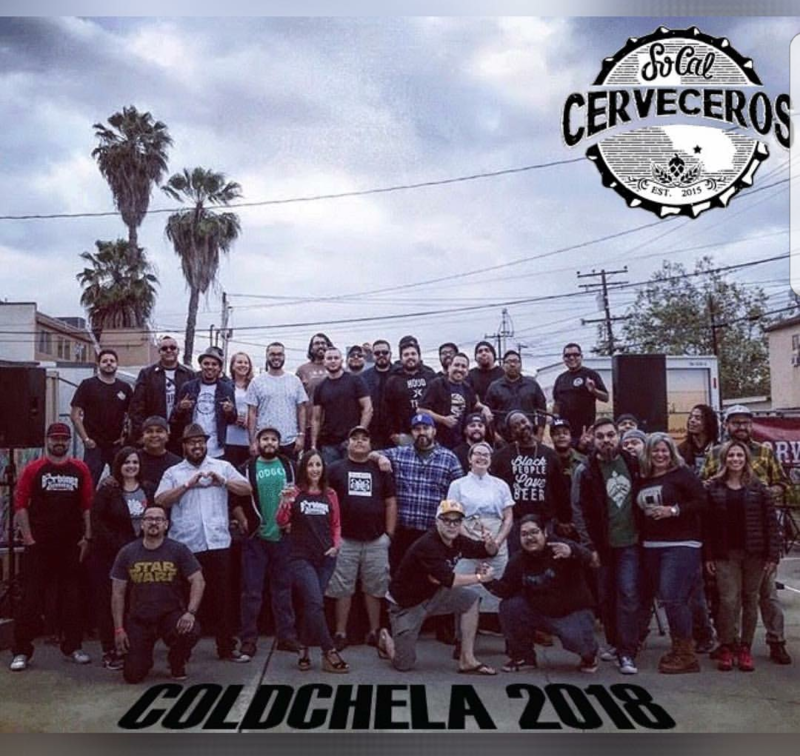 Home Brewing with the Homies at Coldchela 2018: What the Ale! 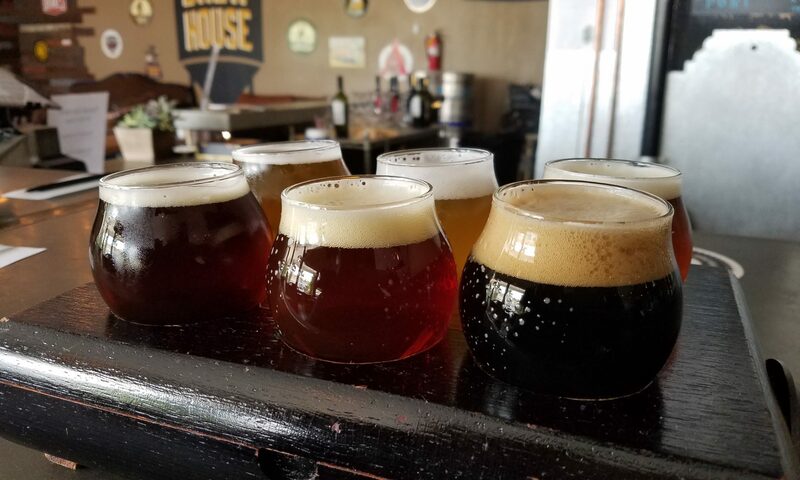 Feeling Blessed at Monks Addiction: What the Ale! 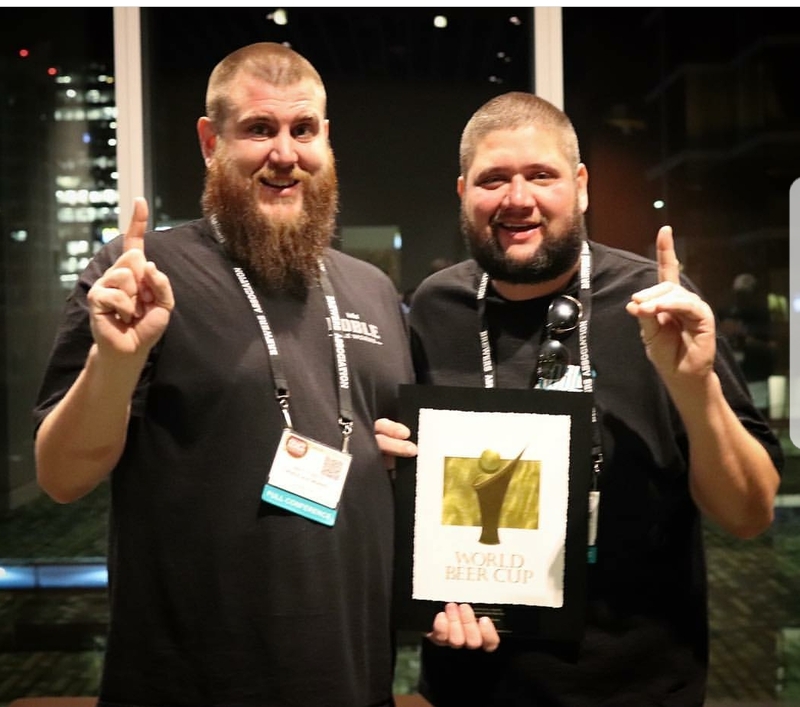 2018 World Beer Cup Results: Our Beer(s) of the Week! 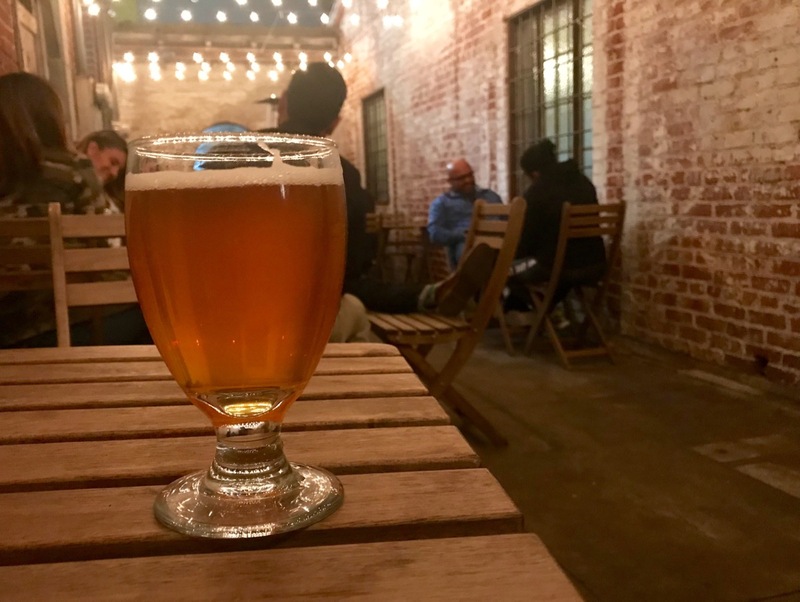 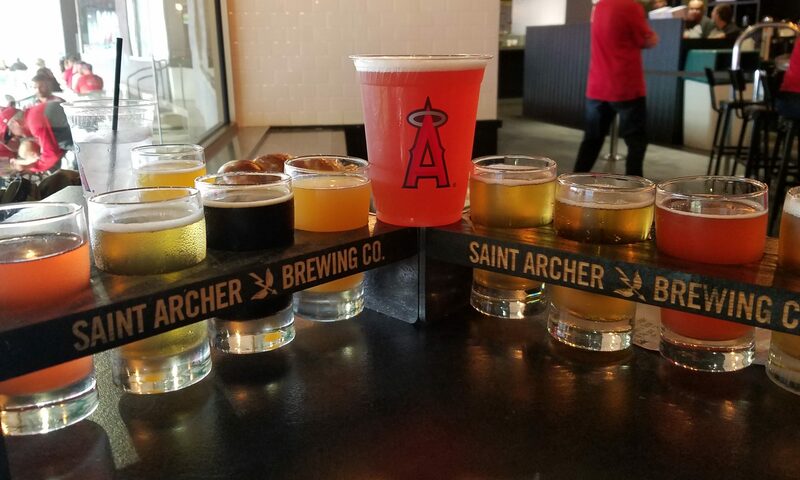 Mexican Craft Beer Finally Has a Legit Home in SoCal: What the Ale! 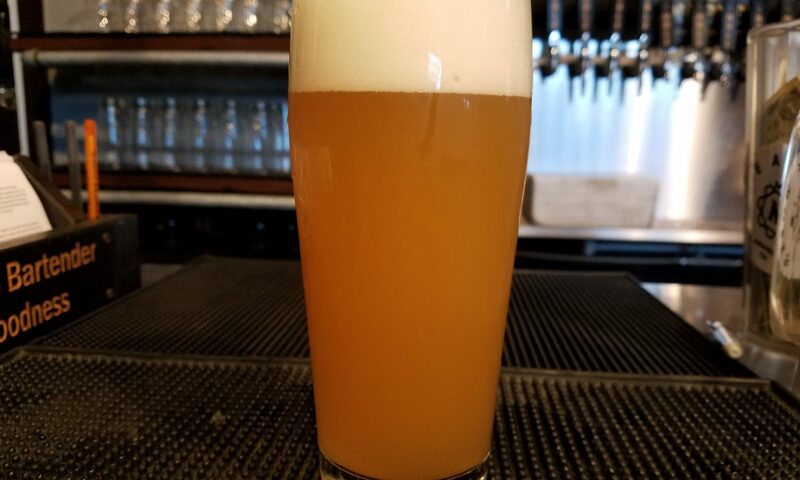 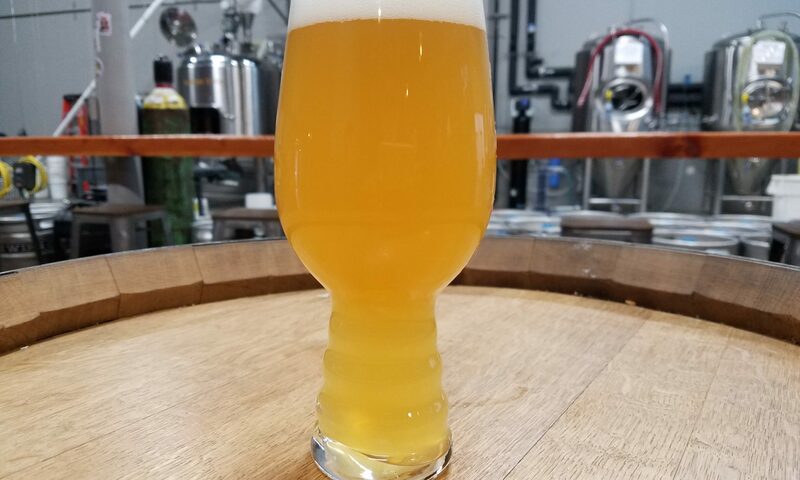 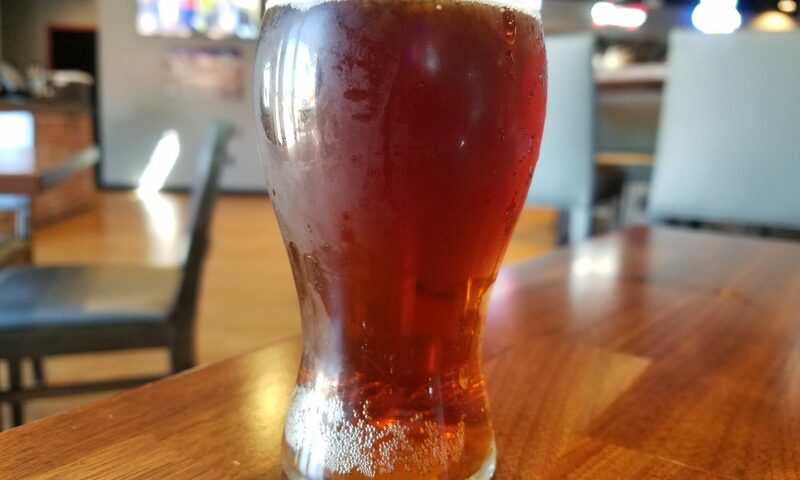 We Love Lucy New England IPA at Noble Ale Works: Our Beer of the Week! 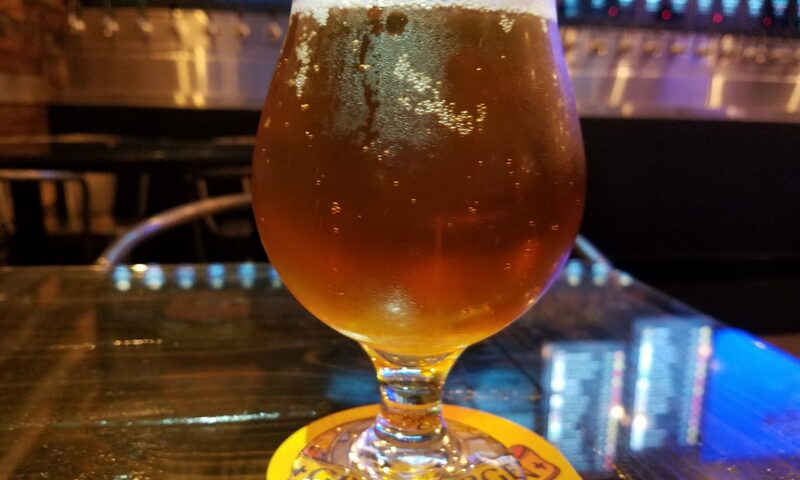 Cerveza Respeto by Mason Ale Works: Our Beer of the Week!